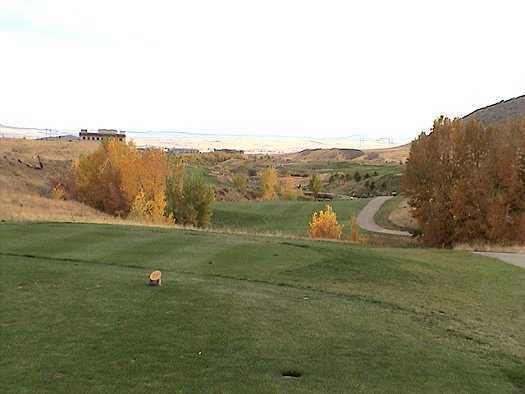 On the 1st tee at Deer Creek, you’re enjoying the trees, the fresh air, the birds, even the pond in front of you. 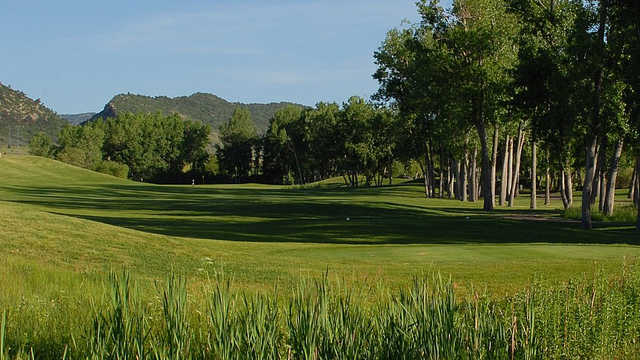 But don’t be distracted too much by the scenery and the wildlife.Deer Creek Golf Club at Meadow Ranch in Littleton, Colo., is definitely one of the best places in golf to enjoy nature at its finest. But it also offers you some great golfing adventures that demand your attention: ponds to carry; hills to climb; elevated greens and an island green swimming in marshland. 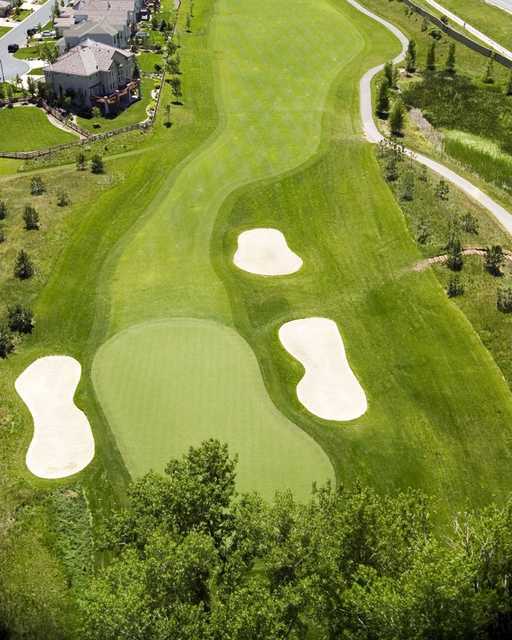 Set against the Dakota Hogback and the Rocky Mountain foothills, Deer Creek’s picturesque scenery and impeccable conditioning provide an unparalleled golf experience.Designed by renowned architect Scott Miller, our semi-private course is a championship links-style venue where more than 40 acres of wetlands provide sanctuary for thousands of birds as well as exciting tests for the golfer. Measuring more than 7,000 yards from the back tees, this course promises to test even the longest hitters. But with our many sets of tee boxes players of all skill levels can relax and have an enjoyable round.Our course makes an outstanding destination for golf outings and tournaments; we welcome groups of all sizes.And if you’re looking for membership in a club where you never get bored with the golf, this is the place. You’ll want to return again and again and again to conquer those extreme marshes, ponds and fairways.